Sometimes the simplest designs are the best, this is definitely the case with the Book Sensitive Reading Lamp. 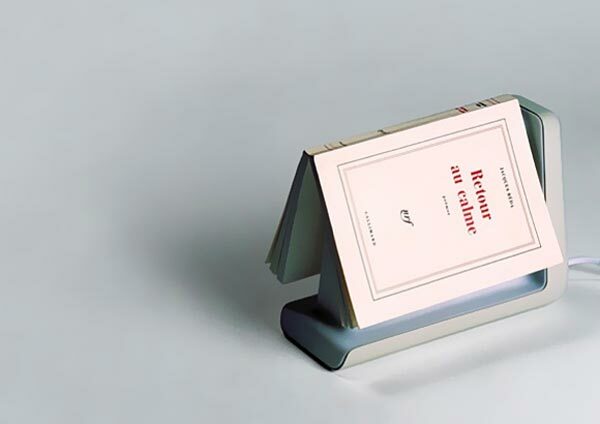 The Book Sensitive Reading Lamp was designed by French designers Jun Yasumoto, Alban Le Henry, Vincent Vandenrouck and Olivier Pigasse, and as you can see from the photos the design is simple yet clever. 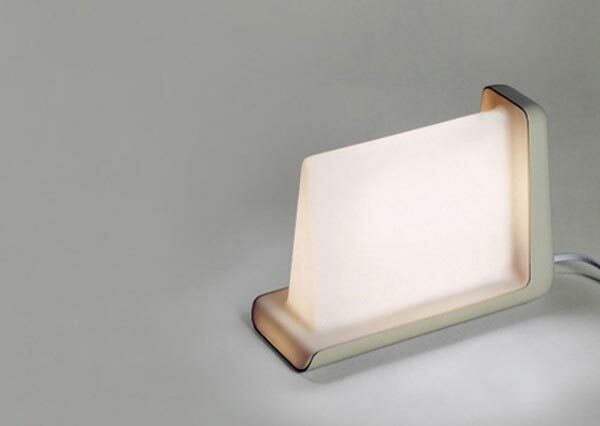 The Book Sensitive Reading Lamp is designed to be used as a reading lamp, when you want to shut the lamp off, you place a book on top of it and it will shut down, when you want to turn it on you just lift you book off the lamp. This really is a very clever design, I am surprised someone hasn’t thought of this before.